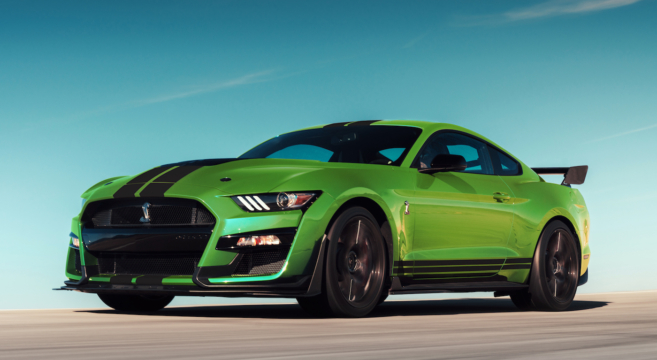 Ford just revealed a new heritage-inspired Grabber Lime for the 2020 Mustang lineup — including the GT350 and GT500 models. Grabber Lime may look straight out of St. Patrick’s Day but this high-impact green is actually inspired by a vintage Mustang color from the 1970s. 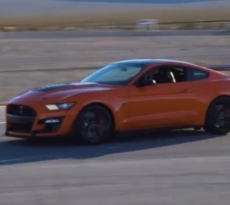 Grabber Lime is one of two new feature colors available across the Mustang lineup for 2020, with Twister Orange being the other. 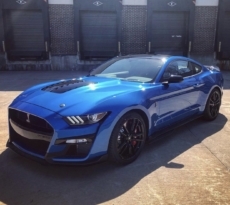 In addition, new Iconic Silver and Red Hot Metallic will freshen up the new Mustang palette for the new model year. 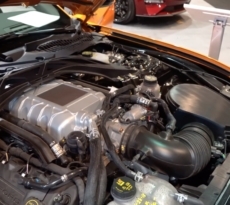 Check out the first photos of the Grabber Lime 2020 Shelby GT500 Mustang inside.